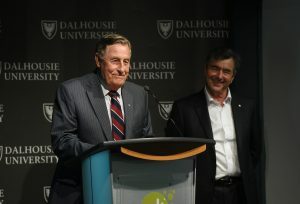 Ethics and Business: Scotiabank Ethics in Action Conference has its Most Successful Year Yet! On November 4 and 5th, the Dalhousie Faculty of Management hosted the 4th annual Scotiabank Ethics in Action conference. This event consists of a video and essay contest, guest speakers, a case competition, and the presentation of the prestigious Ethical Leadership Award. It seeks to bring together young professionals and students from across the country to discuss and tackle some of the most important ethical issues facing business today. 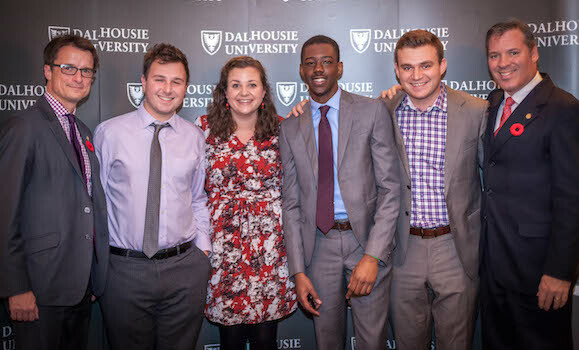 With record breaking attendance and volunteer commitment at this year’s event, it’s clear that Dalhousie’s MBAs are dedicated to pursuing business in an ethical and sustainable manner. 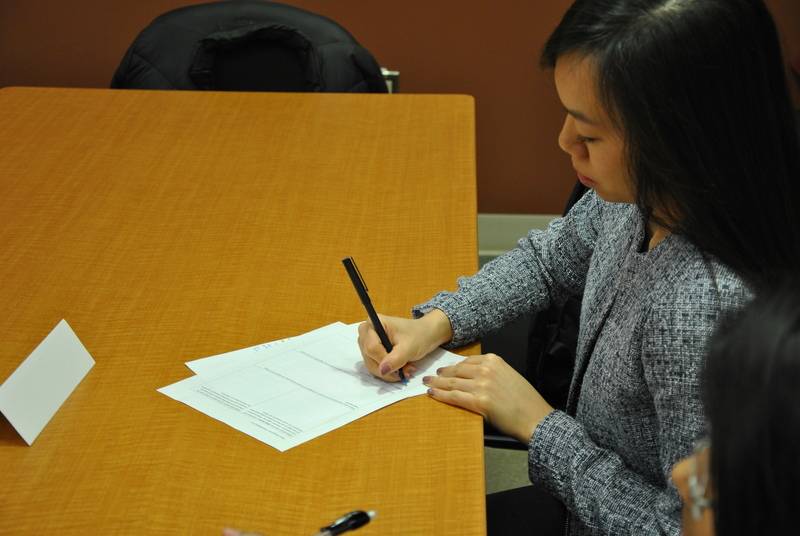 Already, the MBA Class of 2018 is excited to help organize and compete at next year’s event. Hope to see you there! When I first started the Corporate Residency MBA program I was approached to take part in the Faculty of Management’s Alumni Mentoring Program. 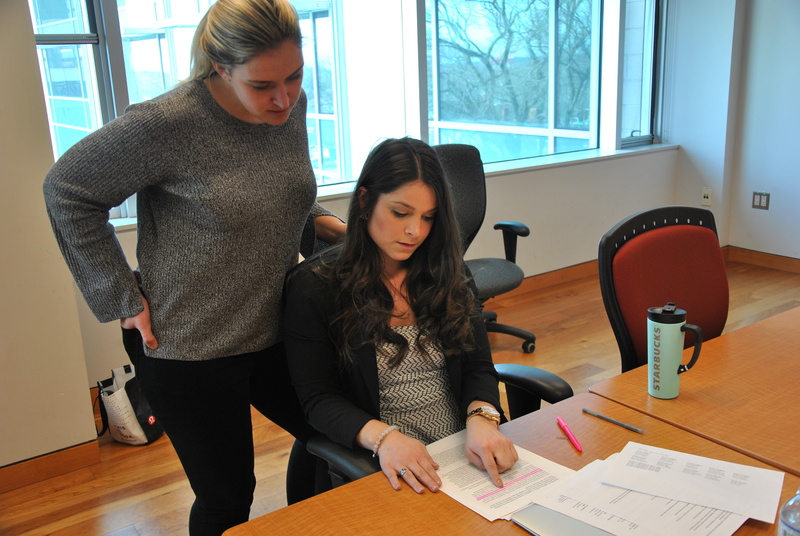 Students are matched with a Dalhousie graduate who has agreed to mentor students on everything from general career advice to salary negotiation. One benefit of the program is that, in many cases, students can leverage the network of their mentor to make professional connections. I was once surprised at the power of networking to make things happen. As I gained more experience with networking though I realized just how often actively networking can create connections and significant value. For instance, I recently mentioned to my own alumni mentor (a 2008 MBA graduate who is currently a senior executive at a technology company) that I was interested in a post-grad opportunity with a particular company. It turned out that he had a strong connection to the organization and a long-standing relationship with the recruiter who hires for the position. My mentor put me in touch with this recruiter and I had an initial interview as a result. Serendipity? Perhaps, but I have had enough situations like this one to know that this was just networking paying off. 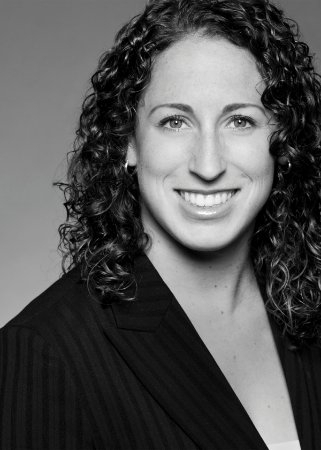 Marianne Hagen, Alumni Officer for the Faculty of Management at Dalhousie manages the Alumni Mentoring Program. She highlights how “most students find the program most helpful in making connections” and that “alumni really do want to help the students!” This last point, that graduates from Dalhousie are open and willing to help current students is a key lesson. Many students with no networking experience hesitate to contact someone. They worry they are intruding or asking too much. Realizing that 99% of the time the person you are connecting with would love to help you makes the networking process much more approachable. While formal networking opportunities like the Alumni Mentoring Program are powerful tools, instilling networking as a continual activity which you pursue at every turn is equally important. This is a concept that Adrian Lake, a classmate of mine, has realized and ingrained in his professional life. This is definitely true in my experience as well. 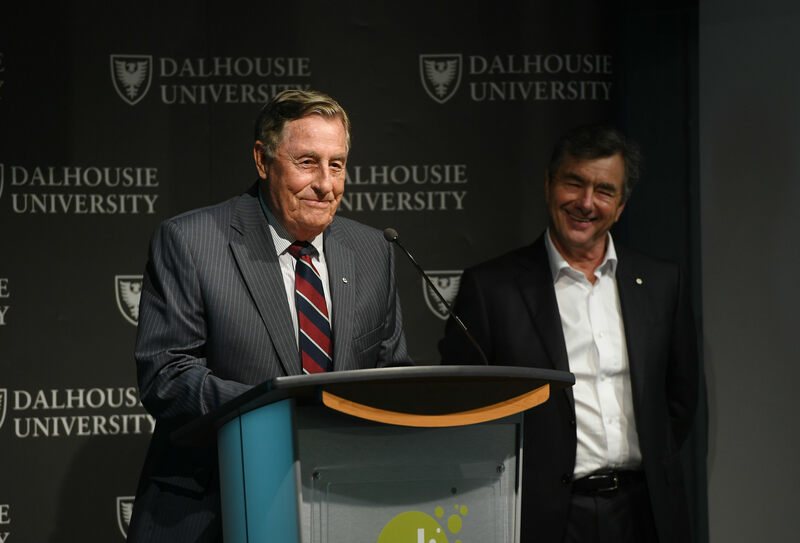 During my time at Dalhousie I have met hundreds of people, many of whom I have maintained contact with to varying degrees. Relationship management is a skill in itself. Adrian suggests Paul Nazareth as someone to learn from to improve your networking skills. Nazareth “states that there are three things your network has to know about you: who you are, what you do, and where to find you.” Given these three pillars are maintained, networking is really not that difficult and can even be a fun experience. Even better it can allow you to share your skills with others and gain the help of your connections when needed. Michelle sends awesome emails. Every day I go through tons of emails, as many of you out there probably do. More often than not, when I get an email from Michelle she’s got it rigged up so the background is a pleasant non-white colour, and key words or points in her communication are bolded in vibrant colours. It’s not a big deal, but it brightens that otherwise cold landscape of e-communication. Thanks Michelle. While she can’t get into the specifics, Michelle is currently in a “preparation” stage. She’ll be travelling, as mentioned before, during her “roll-out” stage where she’ll be visiting and revisiting different offices in a support role to ensure that her mandate is on track. Success in Eastern Canada may bring her further west! With the Corporate Residency MBA contributing a puzzle piece or two to the jigsaw, I’m positive her picture will be something incredible. See you next week! P.S. – Michelle, along with classmates Lars, Nick and Randel, is competing in TRUMPED, a local business skills competition that is put on by the Sobey School of Business at Saint Mary’s University (http://www.trumped.ca). 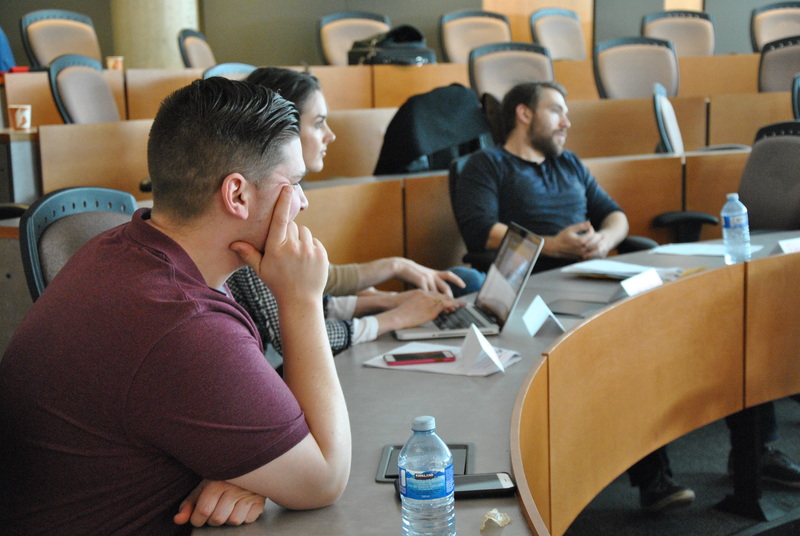 After the first round of elimination, the Corporate Residency MBA team is ranked 5th out of 66! Good job guys!